A destination where crews can combine their love of sailing, great food and spectacular scenery, we think sailing the Tuscan Islands is a winner! 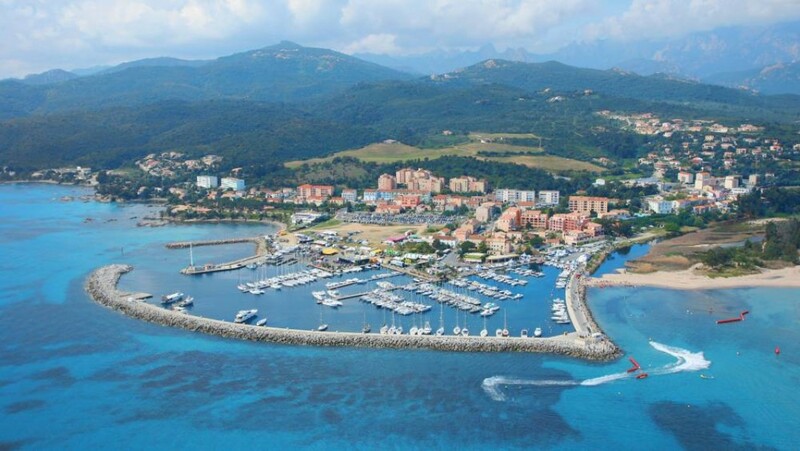 With two weeks to relax, you can not only explore some of Italy’s northern coastline and the Tuscan Islands but you can even make it over to Corsica and get your hit of French culture along with all the Italian! In the Tuscan Islands summers are dry, breezy and warm with a West – North Westerly prevailing wind. Around the islands of Capraia, Elba and down the mainland coast to Giannutri there are often South Easterly winds. Perfecto! Like the rest of Italy, mooring fees for a 39ft yacht range from €30 to upwards of €100 per night, with prices sometimes rising to double the cost when staying over a weekend. 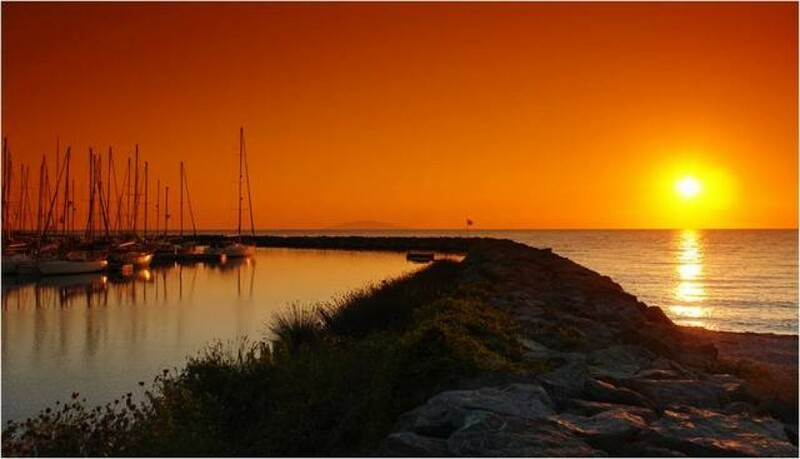 When sailing in Italy there are anchorages available, some of the better anchorages have mooring buoys which you do have to pay for, but are less expensive than a marina. Once you arrive at the base you will be met by the charter company who will handle your check-in. Once all the paperwork has been completed, you'll be shown to your boat and after a quick briefing it's time to relax! Follonica's a great starting point to explore the Tuscan Islands, the Castella di Valli is well worth a visit on your night here. 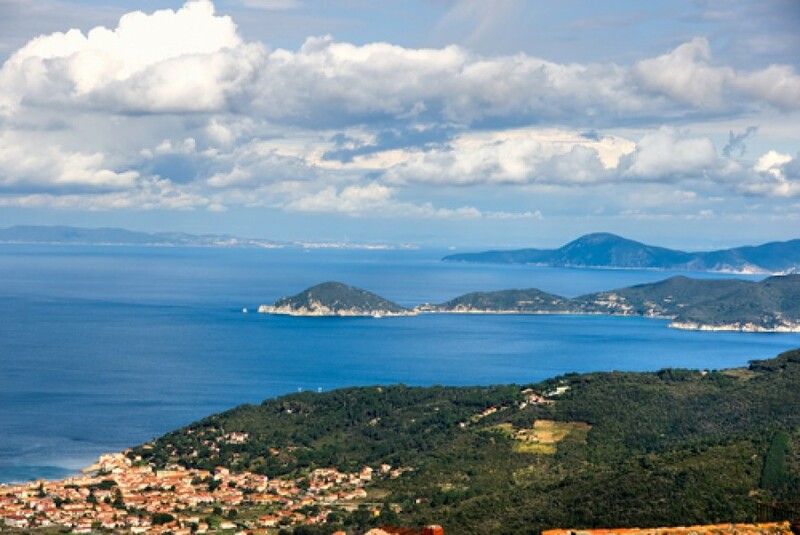 For your first sail we suggest you ease into things by sailing the short hop over to Piombino along the coastline. Whilst here make sure you visit the Gate of St Antonino which dates all the way back to the 12th century. For the next few days why not go island hopping. Starting on Elba Island and then head over to Capraia. Portoferrario is magical town that will bewitch you with its charms as soon as you arrive. 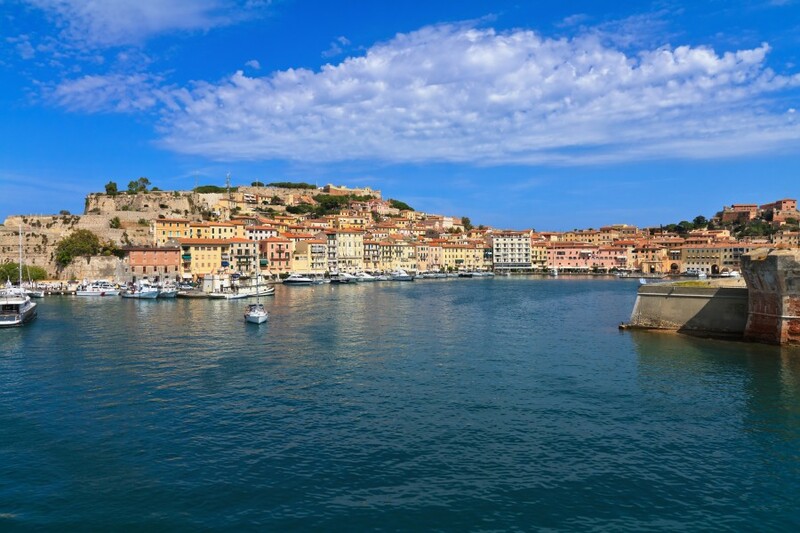 Along every winding alley and up and down every set of steps you'll find a different bit of history be it a 16th century citadel to some classic 18th century buildings, its all here in Portoferraio. From Portoferraio its a very short hop along the coast of Elba to Marciana. This medieval town is set up in the hills and its Pisan Fortress is not one to miss. You can also take a cable car up to the top of Mount Capanne for some spectacular views. 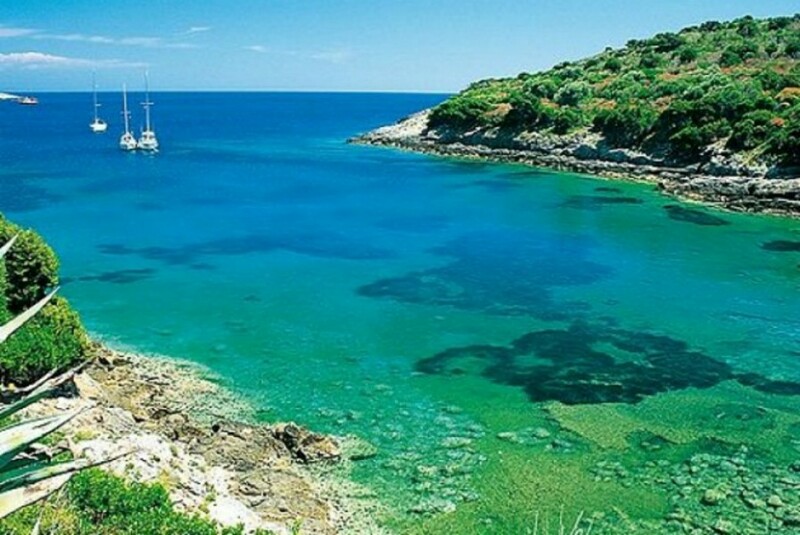 After Marciana why not head north up to Capraia, which is actually nearer to Corsica than Italy. As one of the only volcanic islands in the Tuscan Archipelago it really stands out and it also has a lovely lake, Lo Stagnone if you fancy swapping salt water with fresh one day! And since we're so close it'd be a shame not to pop over to Corsica and experience some french influences. There's plenty of places to stop off in whilst admiring the Corsican coastline, we advise heading to Saint Florent first. The town is nestled between the Cap Corse mountains and the Desert des Agriates with a picture perfect beach in the middle, it's not hard to see why this ones popular! 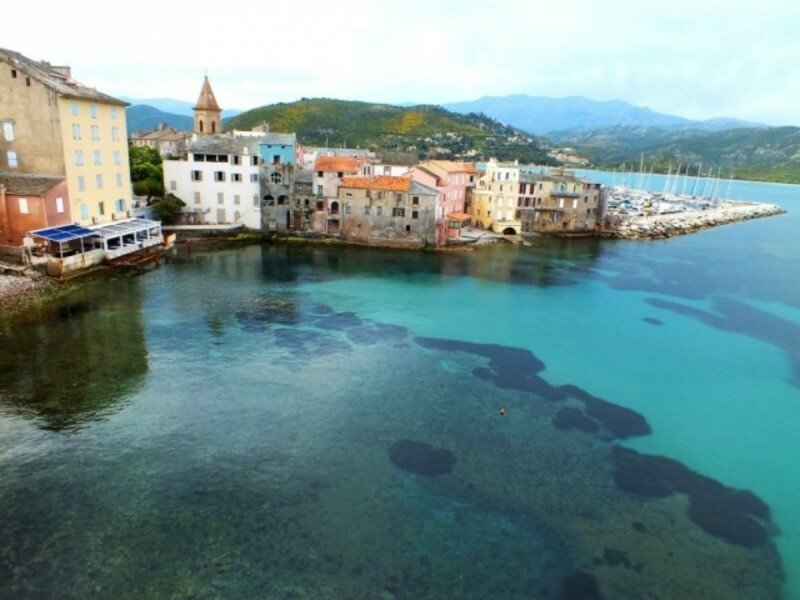 From Saint Florent its around a 15 mile sail around the northern tip of Corsica to Macinaggio. The harbour here is great will lots of facilities and is known for having the best moorings on the island and be sure to try the local olive oil thats produced here. 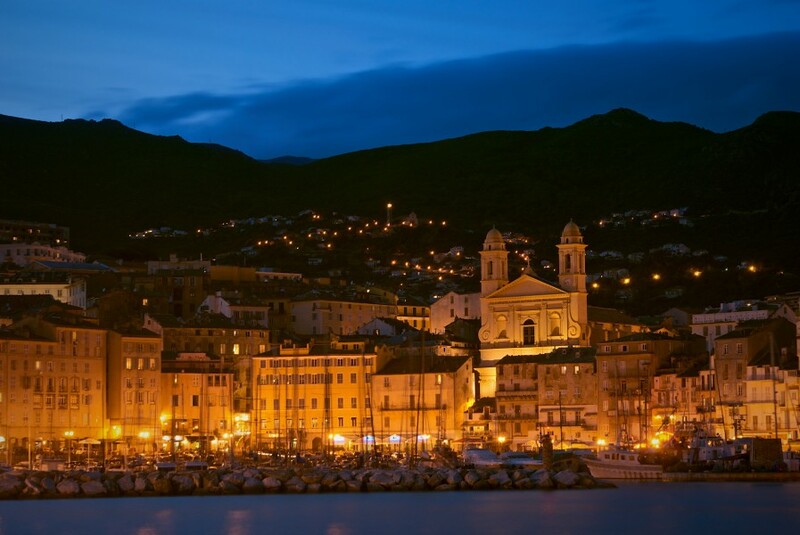 If you keep sailing south from Macinaggio you'll get to Bastia, quite the contrast from Macinaggio, Bastia is the second biggest town on the island and there's plenty of bars, restaurants and cafes to explore once you've moored up in the large harbour. If you fancy a good days sailing why not pop over to Pianosa from Bastia, it's around a 25-30 mile sail but you'll need a permit to anchor here because it's a marina protected area and you'll understand why when you see how idyllic the island is. From Pianoso if you head back to the mainland of Corsica, to Campoloro you won't be disappointed, the nearby Ucelluline waterfall nearby is stunning and worth a visit. The last place we'd recommend in Corsica is Solenzara, this little village set at the foot of the Bavella mountain is a great backdrop for a quiet dinner in a local restaurant. If you made it all the way down to Solenzara in Corsica then it's a good full days sailing to get back over into Italian waters. 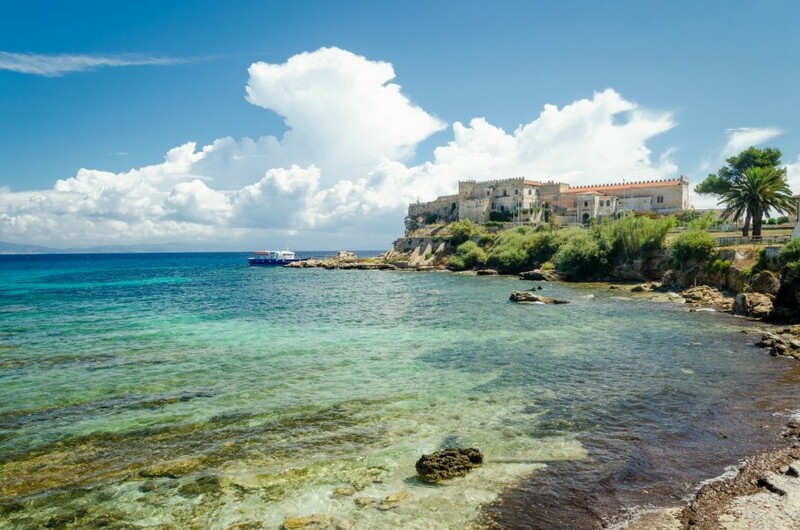 Why not stop off in Giglio or Giannutri before heading north up the coastline of Italy. 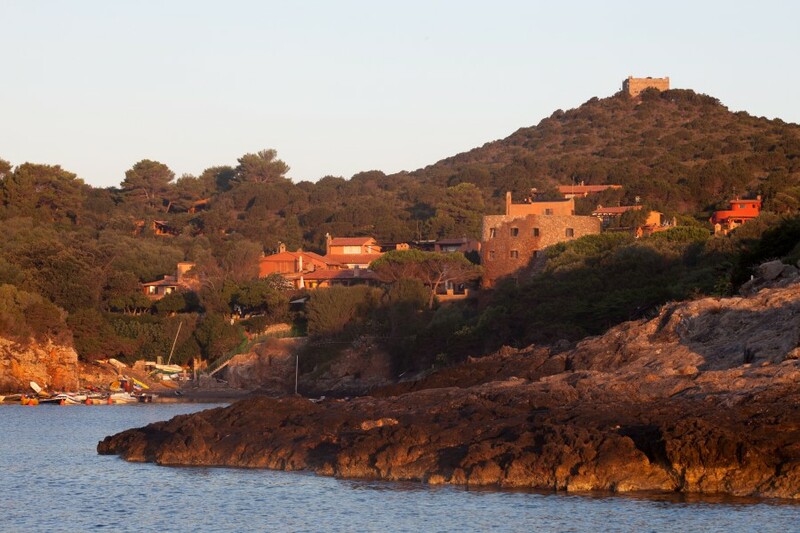 The Isola del Giglio is a small island, only 17 miles long but size doesn't matter here, the coastline is varied and there's even a castle at the top of the hill which is if you can face the walk gives some great views! 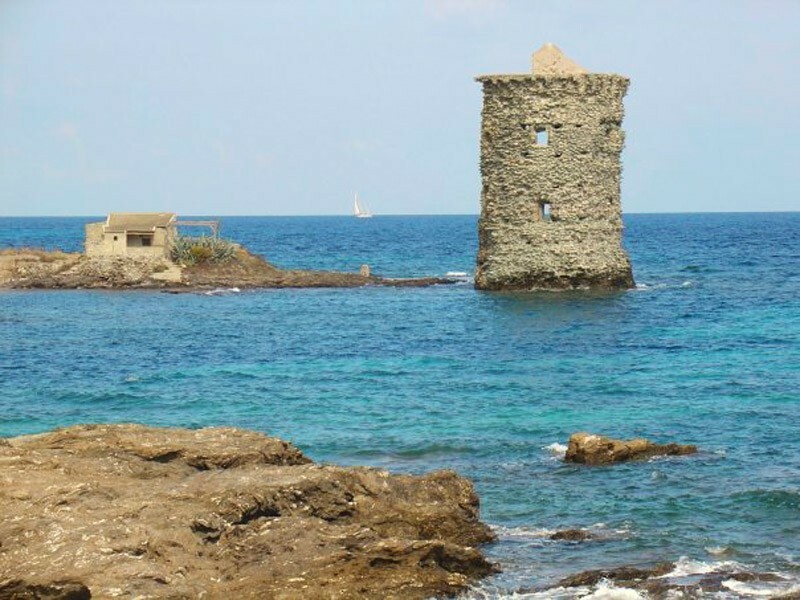 Giannutri is said to be Tuscany's most beautiful island, it's a nature park now but in the past it was a bustling Roman port, you can't stop over night here but it's a great lunch stop. On your last day it's time to head back to Follonica, the sail from Giglio and its surrounding islands is a long one so either make sure you leave with enough time to get back to the base before 6pm on the last day or break up the sail a bit by stopping off in Castiglioncello or Punta Ala before heading back to the base.